Western North Carolina’s roots music scene is both rich in history and still vibrant today. Now, three regional institutions—the Blue Ridge National Heritage Area, music publication No Depression, and WNCW radio—have come together with a goal of telling the deep-rooted stories of mountain music. 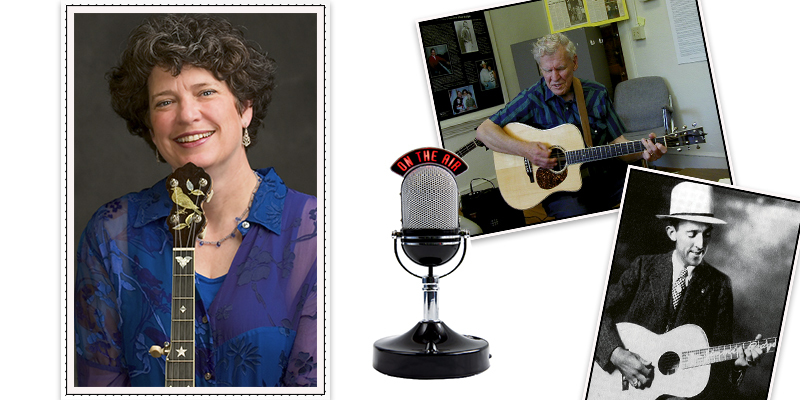 Fittingly, they’ve selected Laura Boosinger, the celebrated local musician and folklorist, to host a new series of radio segments and online podcasts, Down the Road on the Blue Ridge Music Trails of North Carolina. WNCW-FM (88.7 FM) - Tuesdays, 10:15 a.m. & Sundays, 4:30 p.m.